Me ha sorprendido gratamente en la mano se nota pesado y grande. Me ha gustado mucho su tamaño forma y detalle. 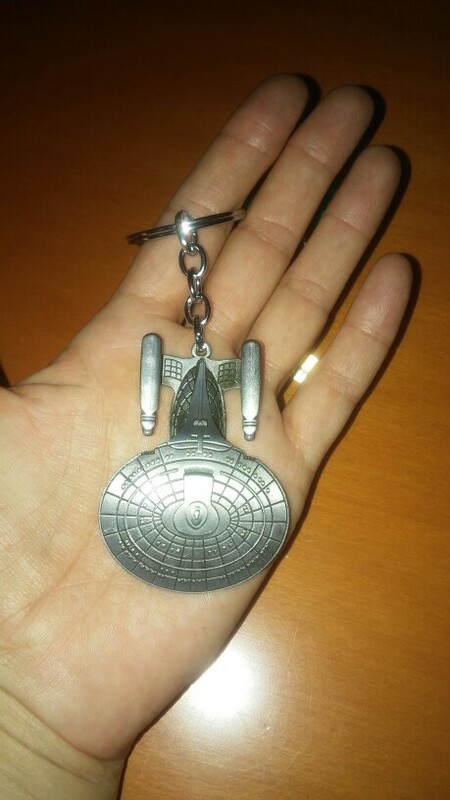 No es una copia 1:x pero para llavero lo siento perfecto. I loved the keychain and the store was very nice. Thank you! The product arrived shortly after the dispute. The seller is very kind and correct, he gave back the money when we thought the parcel had got lost. Thank you very much. 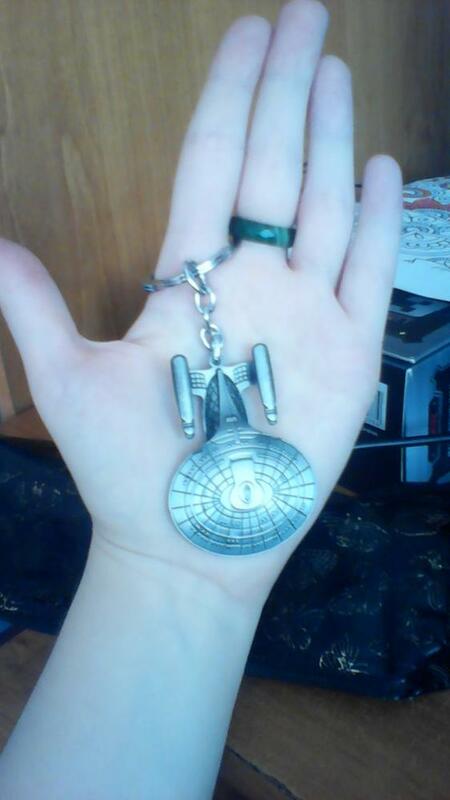 It's a very cute keychain and I intend to pay for it. The product arrived shortly after the dispute. The store is very kind and correct, he gave back the money when we thought the parcel had got lost. Thank you very much. It's a very cute keychain and I intend to pay for it. we just got it today we like it too much ,thank you. A bit more oval than expected and it came in a Star Wars package but I like it all the same. Happy, I received my order) интерпрайзы lovely all three pieces I ordered just do not understand why in a box of star wars it's a completely different universe.